Mobility is important for Engineers because of the demand for flexible deployment on an international basis and different availability of engineers across national borders. Engineers and Employers require a tool that shows a comparable educational profile whose recognition is based on international standards and is easy to use for professionals and employers. WHAT IS AN ENGINEERING CARD? 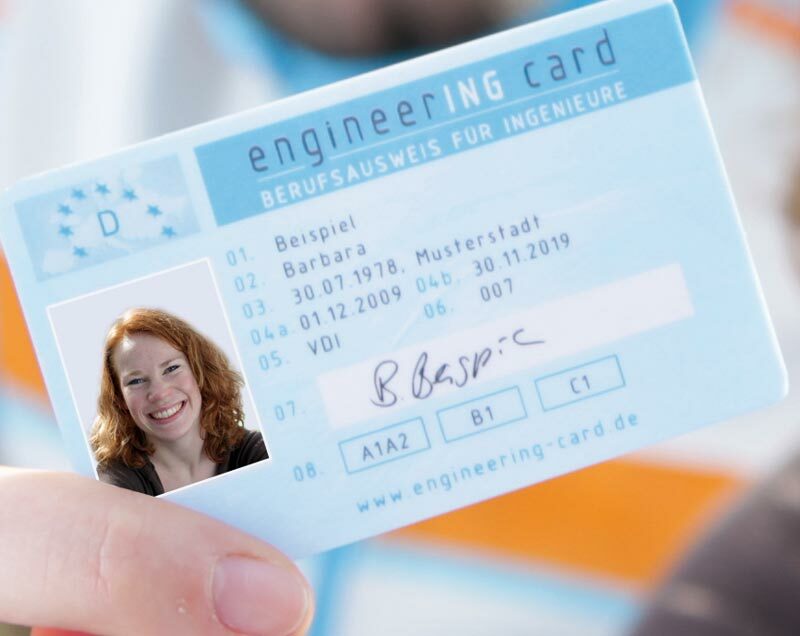 The Engineering Card is a professional card which is applied for voluntarily and of which the associated record can be retrieved in the National Engineering Register. The card shall be a standardized and recognised format approved by FEANI for the documentation of relevant qualifications for the engineering profession. For more information about the Engineering Card, please contact the FEANI National Member by clicking on the appropriate link. Please note that the Engineering Card and the EUR ING title are two different concepts. If you are interested in the EUR ING title, click on 'EUR ING title'.